DESCRIZIONE: A Renaissance period cistern (1564) made by the palermitan architect, Tommaso Laureti, and designed as a water supply for the Fountain of Neptune. 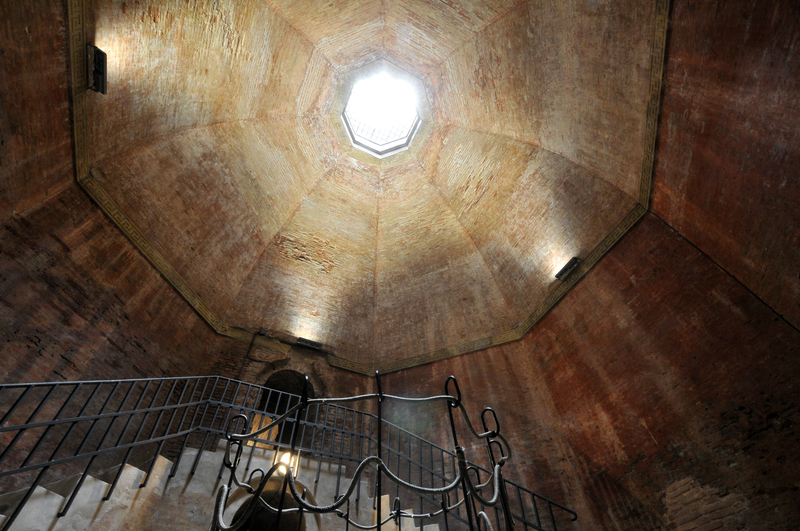 The cistern is shaped like an octagon, with four blind tunnels that go into the hill and three connected cisterns. One considerably beautiful detail is the aeration chimney, completely covered in centuries of calcium deposits. 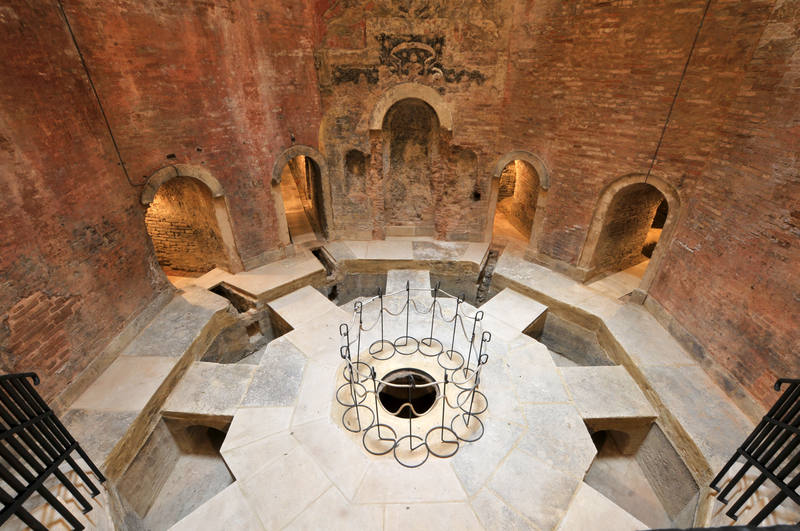 Are you a tour guide and wish to reserve a visit to the Valverde Cistern? 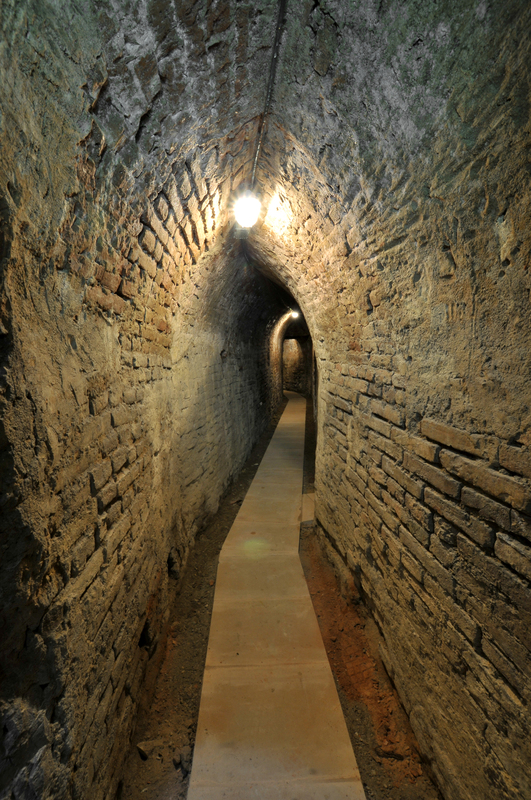 Are you interested in visiting the Valverde Cistern and need a tour guide?